Here at James Peterson Sons Inc. we crush and produce our own gravel to help us save money which in turn will save you money too. 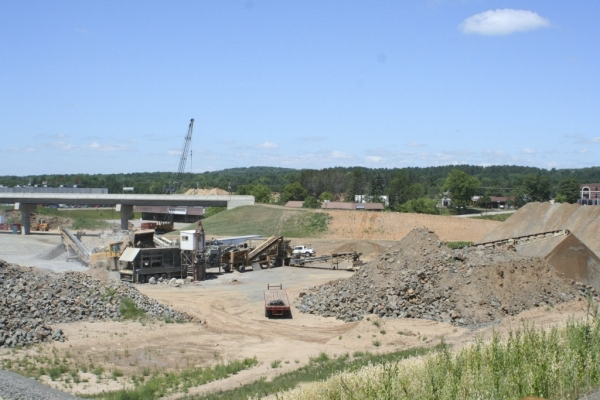 JPS has many gravel pits located all around Wisconsin to be as efficient as possible on your project. We can also produce aggregates for many applications whether it be base course for highways or driveways, bituminous (asphalt) and concrete aggregates for paving or any other products needing for your projects produced out of sand, gravel, or rock.